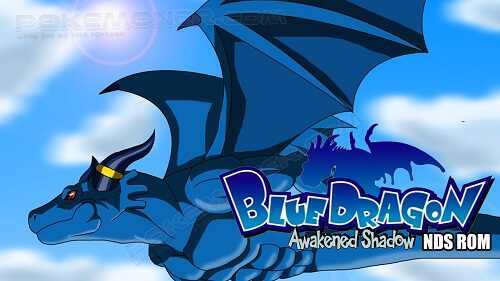 Blue Dragon: Awakened Shadow is a role-playing video game developed by Mistwalker and tri-Crescendo and published by Namco Bandai in Japan and Europe and D3 Publisher in North America, for the Nintendo DS video game console and is part of the Blue Dragon series, its third installment and is a direct sequel to both Blue Dragon and Blue Dragon Plus. Hironobu Sakaguchi (series creator), Akira Toriyama (character designer) and Hideo Baba (brand manager of Tales series) are involved in the development of the game. It was released in Japan on October 8, 2009, in North America on May 18, 2010, and in Europe on September 24, 2010. 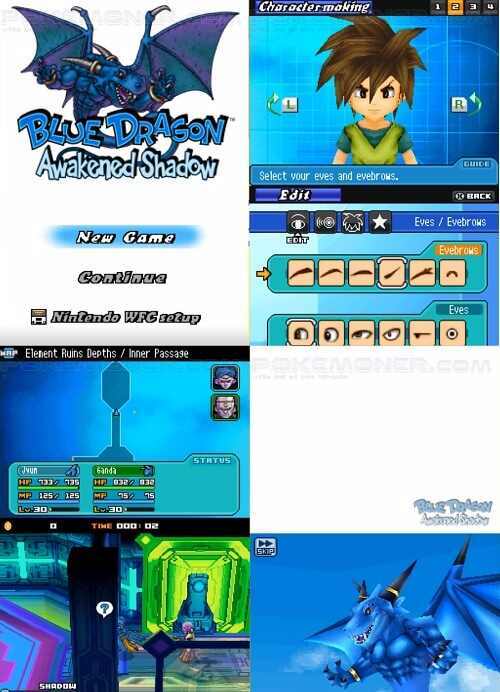 In contrast to its predecessors, which were a traditional turn-based RPG and a strategy RPG, respectively, Blue Dragon: Awakened Shadow is an action RPG with real time combat. The player is able to explore 3D fields, attack enemies directly as well as call upon shadows. The game allows the player to customize their character's appearance, such as their gender, hairstyles, eyebrows, eyes, voices, among other traits. Players are able to use their customized characters in multiplayer with two other friends, locally or online.